 We cordially invite you to visit our hotels located in: Puerto Varas, San Pedro de Atacama plus the two we have in Santiago in the districts of Lastarria and Vitacura. They are all situated in the most relevant tourist areas of the country. 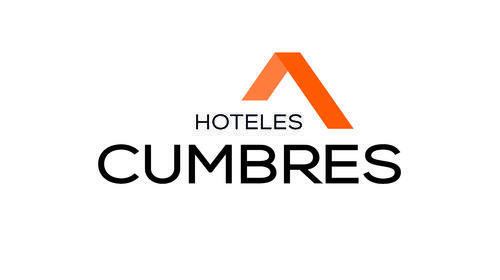 Each one has its own personality and style depending on its surroundings, but they are all united by the one same philosophy of service that marks the Cumbres way of life. You must come and try it! An oasis in the midst of the driest desert on the planet, with its private terraces, restaurants, three outdoor heated pools, a spa and a complete excursion program. 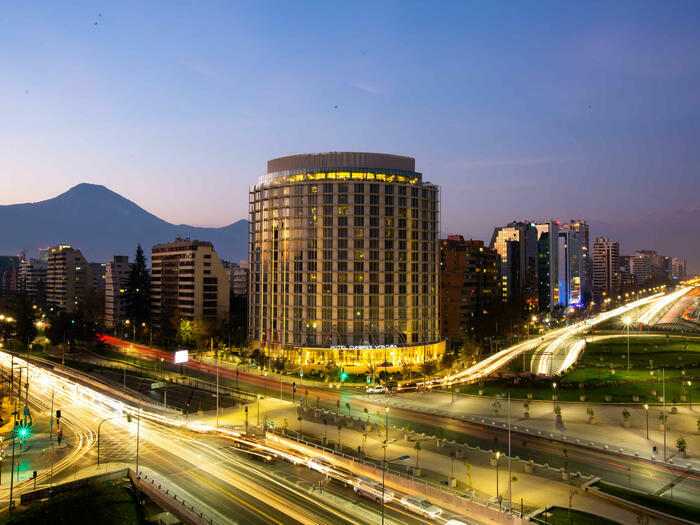 With its privileged location in the eastern quarter of the capital, it offers all of the services of a five-star hotel, designed for the domestic or foreign business traveler. 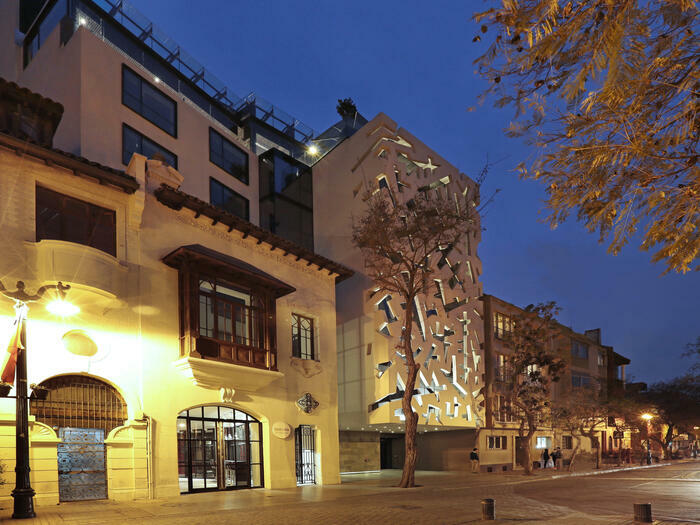 A boutique hotel with a modern design, located in the Bohemian district of the capital, it welcomes tourists with its open spaces that vibrate to the rhythms of the city outside. Combining the intimacy and warmth of a typical Patagonian cabin, but with luxury and sophistication, this hotel offers the visitor its beautiful views with all of the services of a five-star hotel. Our gastronomy is based on rescuing traditional products from the surrounding area where our hotels are located, which are then prepared using modern techniques that provide an enjoyable and unique trip through the most varied tastes of Chile. Avenida Kennedy lateral 4422, Vitacura . Santiago, Chile.